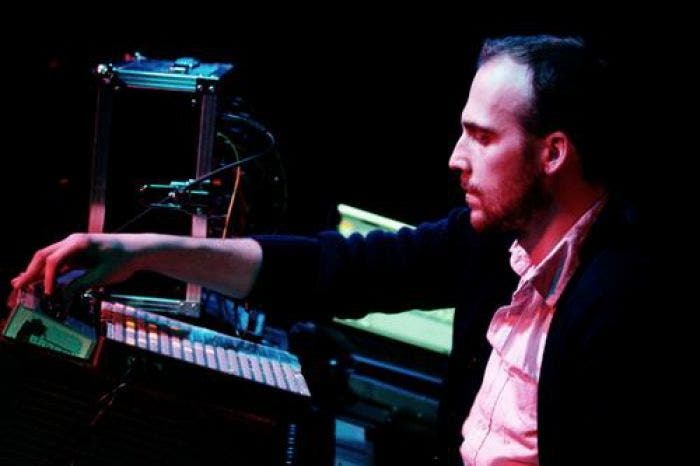 Warsaw-based composer and multi-instrumentalist Piotr Kurek is known for his fondness of vintage sounds; his work reflects experimental influences, musique concrète resulting in sound collages being elaborated directly in the presence of the hypnotized crowd. 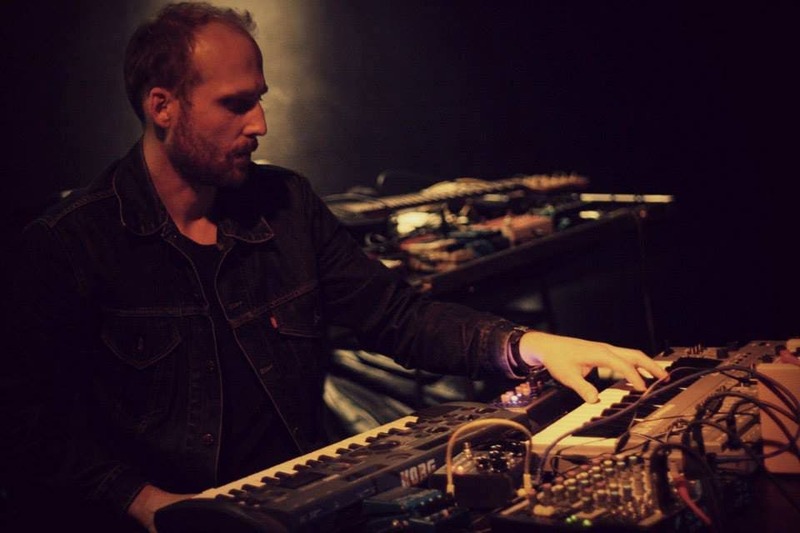 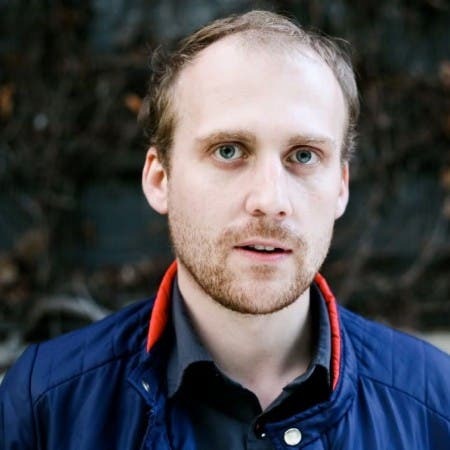 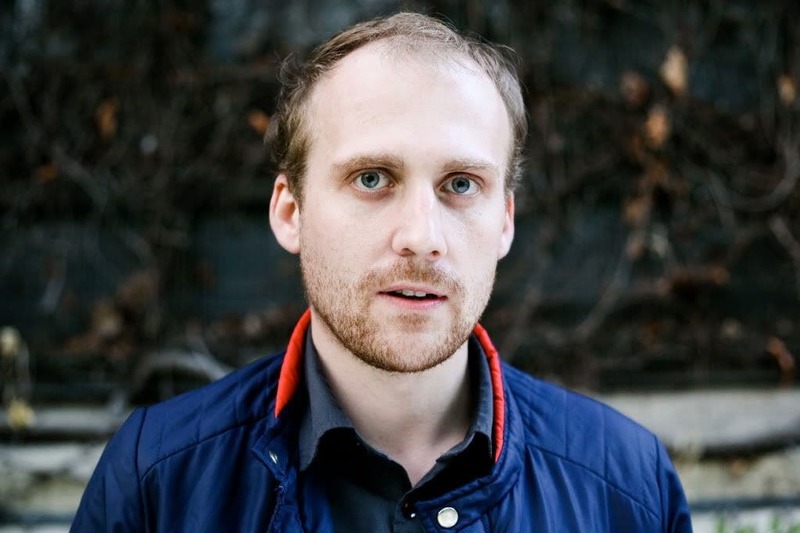 He’s performed at festivals like Transmediale or Unsound, meanwhile his albums being released by renowned labels such as Digitalis and Black Sweat Recordings – the latest “Edena” came out in December 2012. 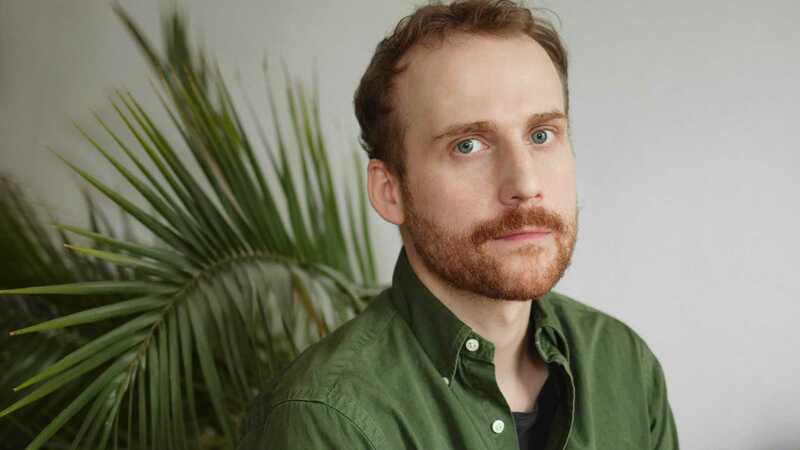 He often performs under other monikers, too – Piętnastka, Heroiny, Slepcy or Suaves Figures, a project he shares with French artist Sylvie Monnier.